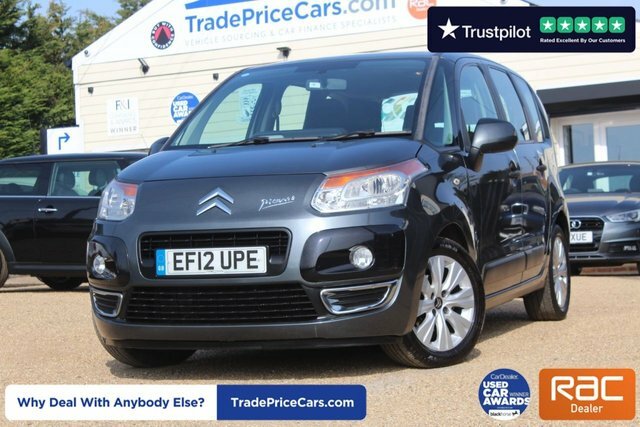 Discover unbeatable deals on used cars in Essex with Trade Price Cars! We are constantly working to improve our service to ensure that nobody leaves our dealership unsatisfied, offering vehicle sourcing, part exchange, vehicle purchasing, servicing and top finance rates as well as a fantastically varied selection of preowned vehicles. We stock convertibles, hatchbacks, saloons, MPVs, pick-ups, coupes and vans from a vast number of leading brands. Whatever type of vehicle you are looking for and whatever your budget, we have complete confidence that we can help you find what you are looking for. 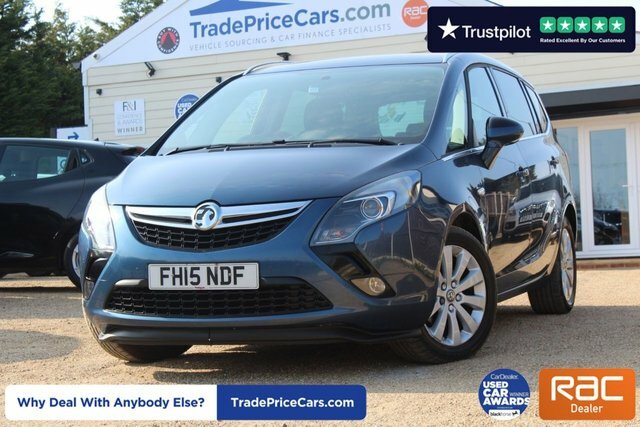 Find out for yourself by visiting Trade Price Cars in Essex at your convenience!